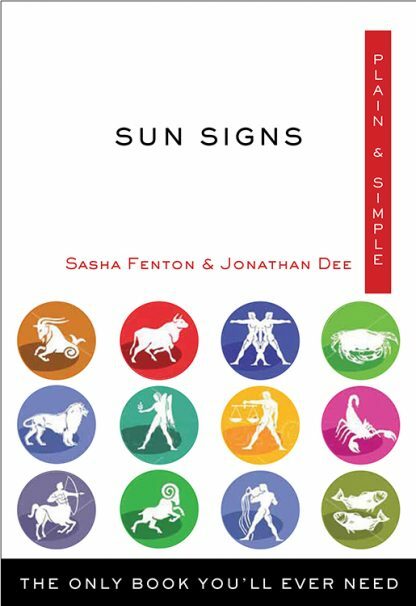 Jonathan Dee and Sasha Fenton, two of the most dynamic and established writers on spiritual subjects, join forces to create the ultimate guide to sun signs. By using the decan system, which demonstrates variations between people born in different parts of each sign (i.e., early, middle, or late)�to assess your birth placement, you can get detailed answers to any question you want to ask. This encyclopedic reference explains everything about your sign�s characteristics, from your ideal home to your ruling planet, from your weaknesses to your best days. Handy charts for both your sun and decan sign show your compatibility with others for love, friendship, and work and list those signs with which you are unlikely to harmonize.